Hey, pssst... Do you like our products? Keep in touch! Enter your email to get coupons, deals and most popular items once a week! 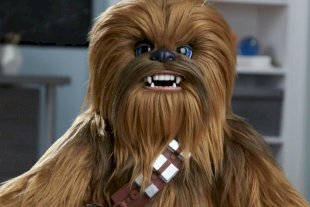 Get your children excited about oral hygiene and add some fun to their bathroom routine. -Sturdy: Made of non-slip silicone so you don't have to worry about it tipping or sliding around. 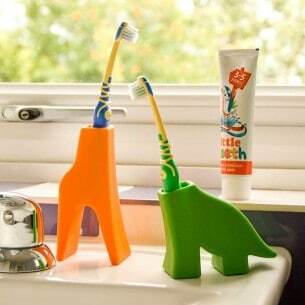 -Holds 1 standard size toothbrush that can be easily put in-and-out by children. 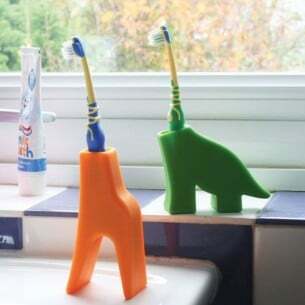 Product Type: -Toothbrush holder. 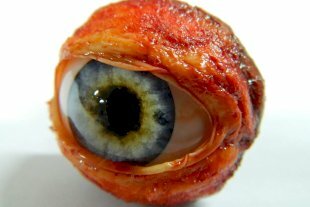 Primary Material: -Silicone. Life Stage: -Youth. Dimensions: Overall Height - Top to Bottom: -3.7". Overall Width - Side to Side: -2.8". Overall Depth - Front to Back: -1.5". Overall Product Weight: -0.5 lbs. 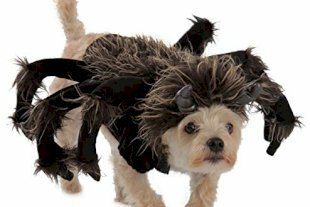 This costume is great for Halloween, pulling pranks and every day dog dress-up.